Image: Shutterstock / Kathy Hutchins. 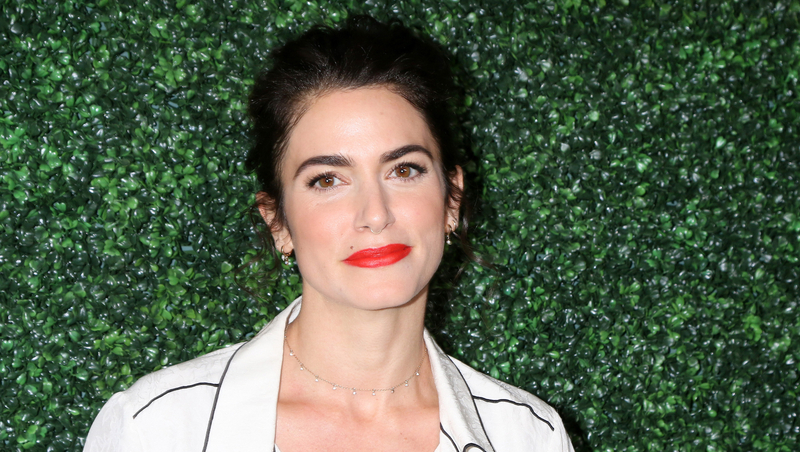 There’s no “one-size-fits-all” approach to parenting, and Nikki Reed’s recent comments about breastfeeding her daughter drove this point home in the best way possible. On Tuesday, Reed shared that she’s still breastfeeding 20-month-old Soleil Bodhi and wrote that she doesn’t know when she’ll stop — rather, she’s following little Soleil’s lead and focusing on what’s healthiest for her daughter. In her candid post, the actor wrote that people frequently ask Reed when her breastfeeding days will come to an end. “To be honest, I have no idea how long her and I will be on this journey together. I follow her lead, and she tells me exactly what she needs,” she explained. It turns out Soleil has only recently become interested in food. Reed said that “after a year of blending and smooshing and mashing,” she discovered that her daughter just isn’t into mushy baby food. The actor tried bananas, avocado, and all the “semi-soft good stuff,” but Soleil wasn’t having it. “It wasn’t until someone suggested I skip puréed food and go straight to finger foods that she became intrigued by what was on her plate,” Reed recounted, detailing her jump into what’s known as baby-led weaning. Amen to that! In a world full of mom-shaming, it’s important to remember that every single child is unique and has different needs — so if your path isn’t identical (or even similar) to the moms around you, it’s not a sign that you’re doing anything wrong. It simply shows that you’re attuned to your child’s needs and are on your own unique journey together.